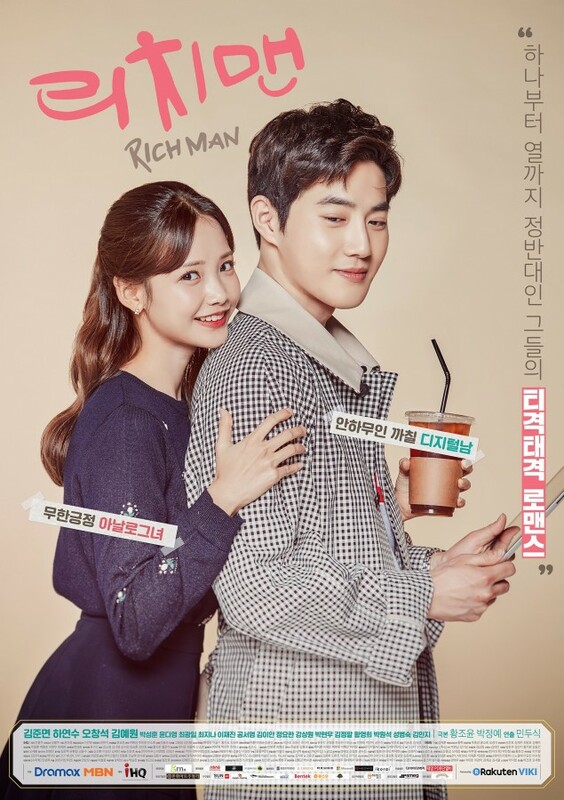 'Rich Man' has dropped its main poster. 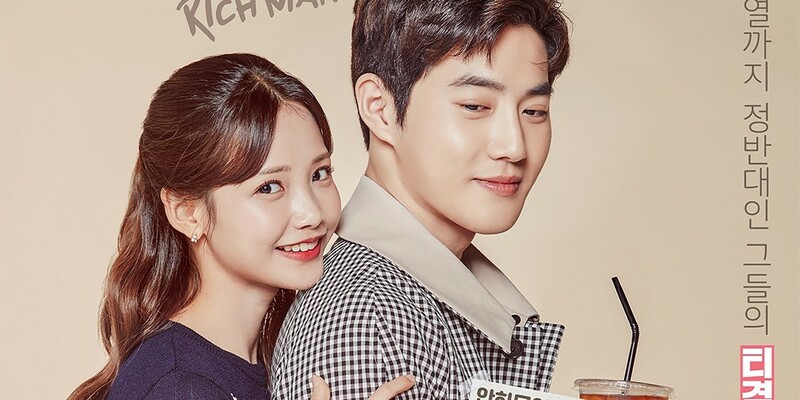 'Rich Man', a remake of Japanese drama 'Rich Man, Poor Woman', portrays the romance story of a genius businessman suffering from face blindness and a woman with outstanding memory. Suho is playing the businessman named Lee Yoo Chan and actress Ha Yeon Soo is playing the female lead. The two can't be more different from each other, but opposites attract. The first episode of 'Rich Man' is scheduled to air on May 9 via MBN and Dramax.